Or, watch it here at COTO Report! 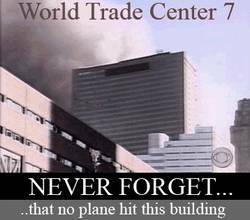 This entry was posted in 911, Region: Middle East, War and Peace and tagged consensus 911, false flag, syria. Bookmark the permalink.